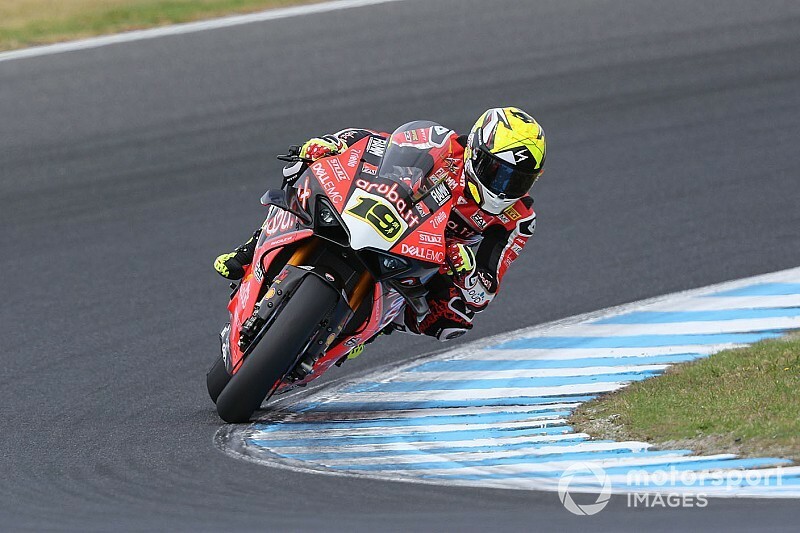 Ducati newcomer Alvaro Bautista continued his strong World Superbike testing form by topping Friday practice for this weekend's opening round at Phillip Island. Bautista, who was fastest in all four test sessions at the Australian track this week, once again topped the charts in second practice with a best time of 1m30.327s aboard the new Panigale V4 R.
That was enough for the MotoGP convert to shade Jonathan Rea's session-topping first practice time by 0.014s. 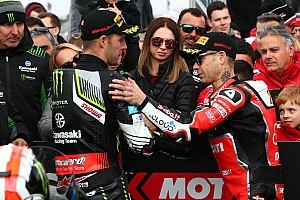 Four-time champion Rea was the man to beat in FP1, edging out form man Bautista by a scant 0.021s, while Leon Haslam made it two Kawasakis in the top three despite suffering a late technical problem. Haslam was also third-quickest in FP2, ending up 0.155s shy of Bautista at the end of the day. Next up on the combined classification was the man Haslam replaces at Kawasaki in 2019, BMW's Tom Sykes, whose best time of 1m30.664s was set in the morning session. Best of the rest behind Bautista and the Kawasakis in FP2 was lead Yamaha man Alex Lowes, who ended up fifth overall, a further tenth behind Sykes, despite an early crash at Turn 6. Honda showed much improved form compared with this week's test with Leon Camier, who made it five different manufacturers in the top six with an effort just 0.009s slower than Lowes in FP2. GRT Yamaha rookie Sandro Cortese was fifth in FP1 and seventh overall, followed by Markus Reiterberger (BMW), Michael van der Mark (Yamaha) and Toprak Razgatlioglu (Puccetti Kawasaki). 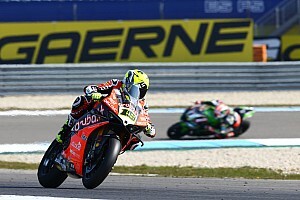 Marco Melandri couldn't match the pace of teammate Cortese, ending up down in 13th place overall, 0.932s off the pace. 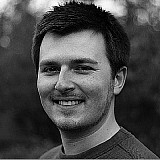 Also struggling, as in the test, was the second Ducati of Chaz Davies. The Welshman was only 11th fastest in FP1 and slipped a further three places by the end of the day, 1.007s slower than teammate Bautista. 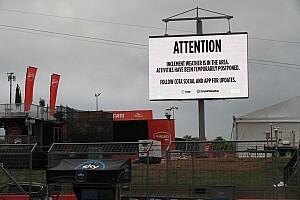 Davies did narrowly edge GoEleven rider Eugene Laverty to avoid being the slowest of the Ducati runners. 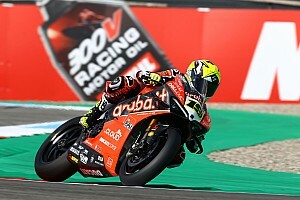 Ryuichi Kiyonari (Honda) was second-slowest of the regular WSBK runners in 17th, crashing late in FP2 at Turn 8 and beating only Althea Honda debutant Alessandro Delbianco and local wildcard Troy Herfoss. 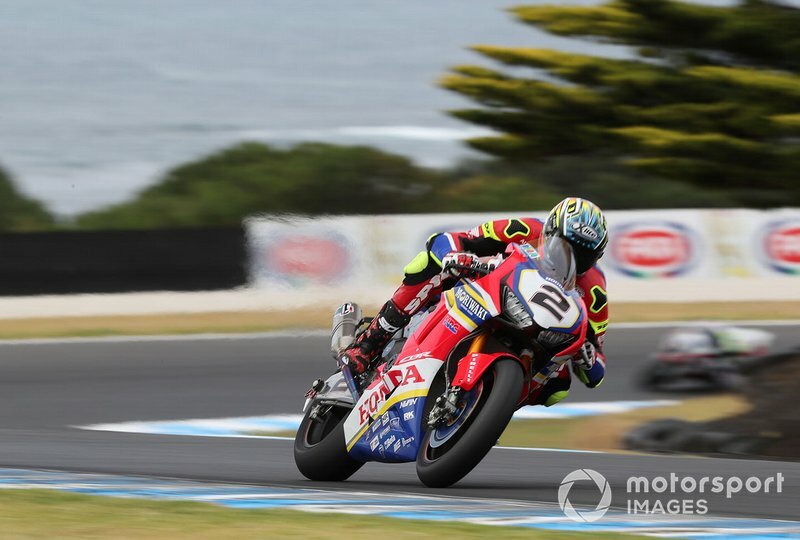 Is Bautista really the favourite for Phillip Island?